My passion is to help you get out of your own way so you can create a life that inspires you EVERY DAY from the inside out. You've heard that before though haven't you?! So what makes me different? I've worked with women for more then 14 years and I believe that, like me, you are SICK of fluff and surface information.... you're on information overload because you've heard all it all before. "Think positive", "Be grateful", "Stay present", "Just let it go". As ambitious women, we want to feel that WE have the power to change our emotional state and thoughts WHEN WE CHOOSE.... that we don't need another Guru to do it for us. We want Emotional Confidence from within. I am struggling to put into words what it is like working with Bree - amazing, wonderful, supported, cared for - a friend whom you can dive deeply and share with. Someone who listens, comes up with amazing responses and strategies and who cares very deeply about your success. Someone who will call a spade a spade which is genuinely what you need. 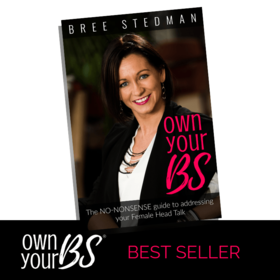 Women who join me at an Own Your BS® Retreat need to be prepared for an Emotional Detox - this is not a weekend of sharing your story, having massages and doing yoga (although there will be some down time available to restore your soul!). 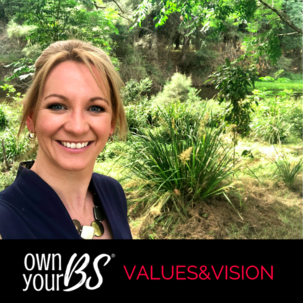 Own Your BS® is about recognising and releasing the emotional blocks and limiting beliefs that keep getting in the way of you creating, living and experiencing the life that you want for yourself. Love a good, honest, straight to the point Podcast that explore the most common traps of Head Talk? 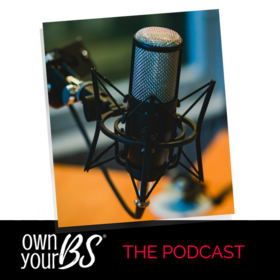 You'll love Own Your BS: The Podcast! The ultimate Emotional Detox™ that releases the baggage of your past and sets you free for your best future. What the heck does that even mean though right? 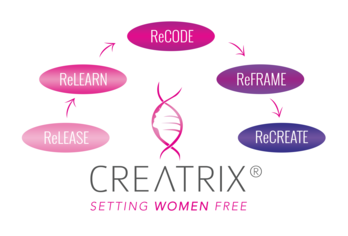 Creatrix® is unlike ANYTHING you've ever experienced because up until now nothing has been available for women that works exclusively for our UNIQUE FEMALE Brain. And what does THAT mean? 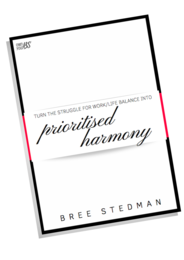 The 270+ women I've worked with will tell you that it's Emotional Freedom, Teflon, deep Confidence, peace, self-assuredness and so much more. How often have you been stumped with a decision that you have to make? You write pro's and con's lists - you toss and turn - you think you know what you want, but you still need to talk it out with someone else. As a woman, being clear on what's important to you is like activating your internal GPS system. And with that comes less confusion and more confidence in making decisions, more clarity around what you need to do to have more of what you want. The secret to activating your Internal GPS system is through your Values, which in turn sheds light on your Vision.